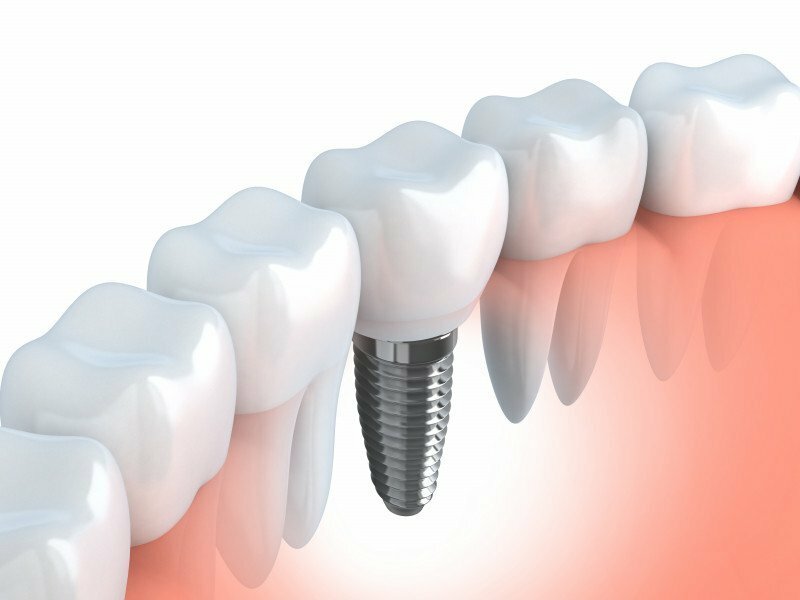 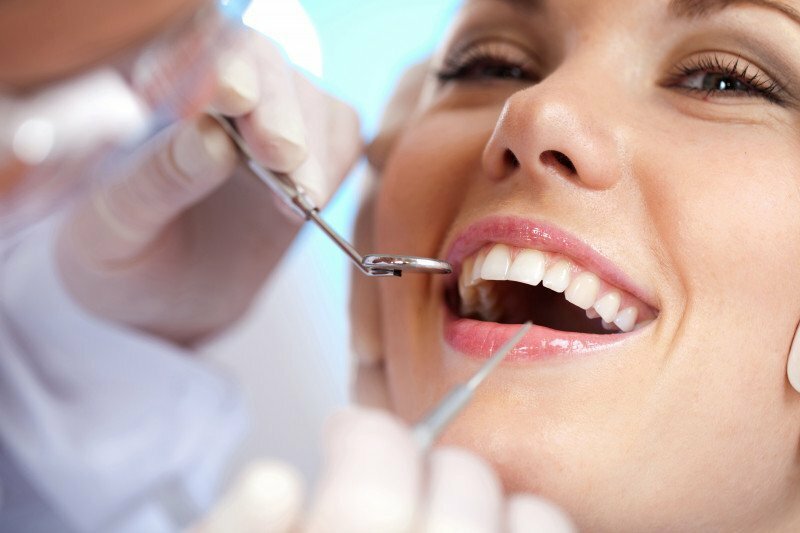 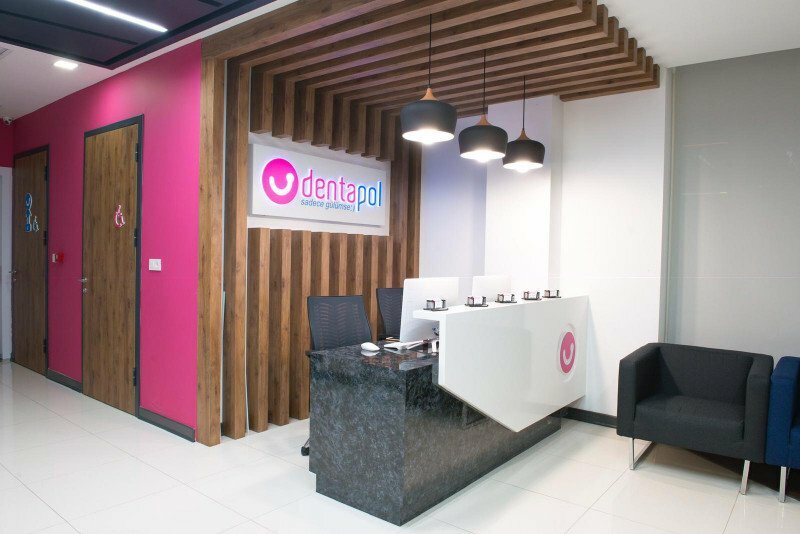 As being part of Entamed Clinics, Dentapol was estanblished in 1997, Kolej/ Ankara under the name of Dentapol Aesthetic & Implant Center . 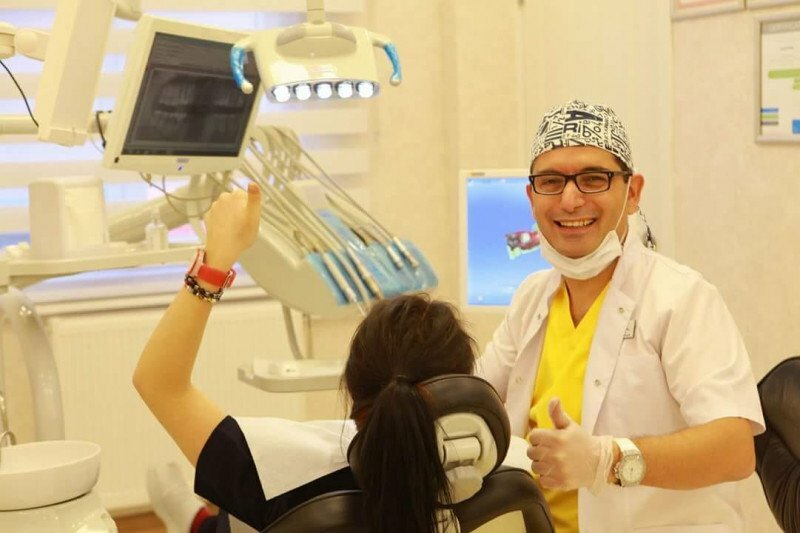 Our clinic moved to Tunalıhilmi St. 84/4 in 2002 which is our current adress. 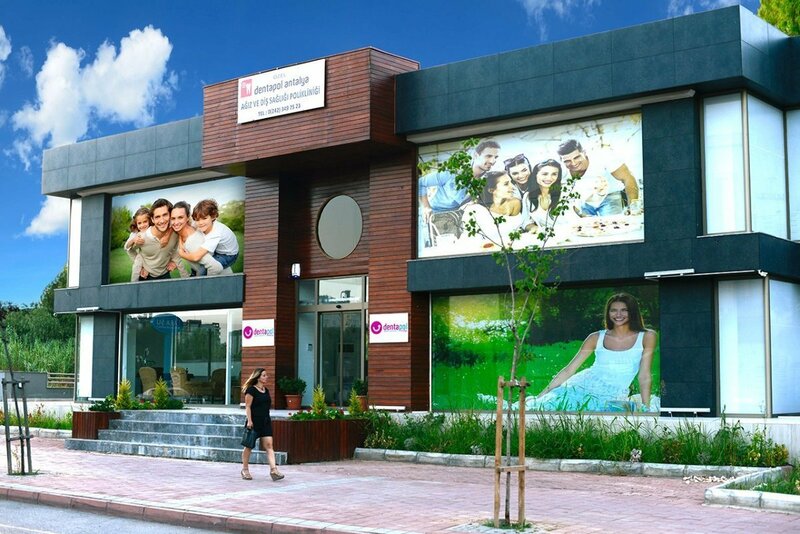 In 2007, our Antalya branch started to provide services. 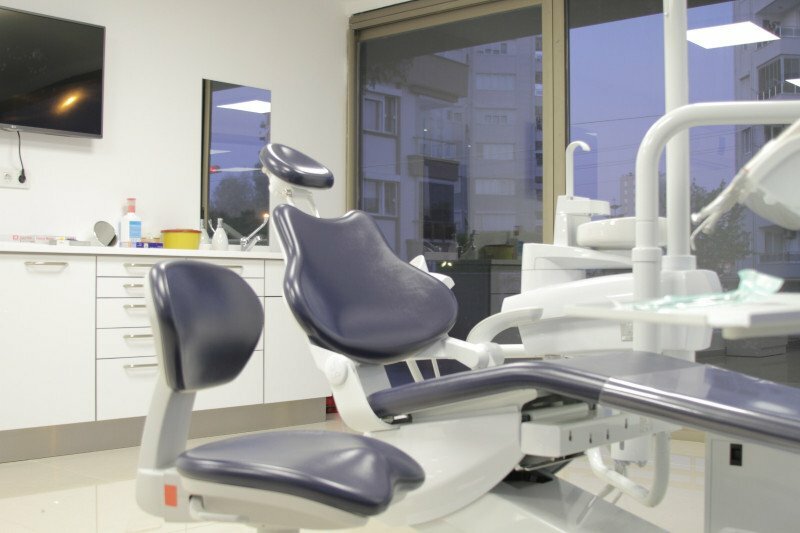 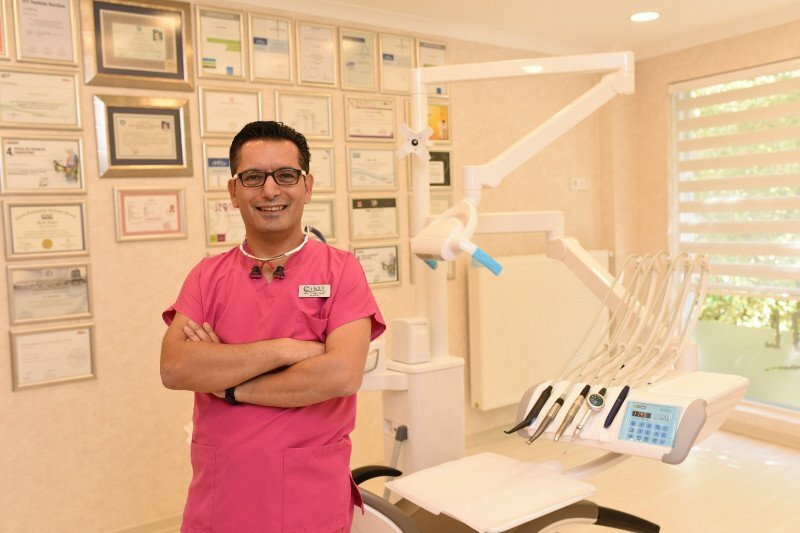 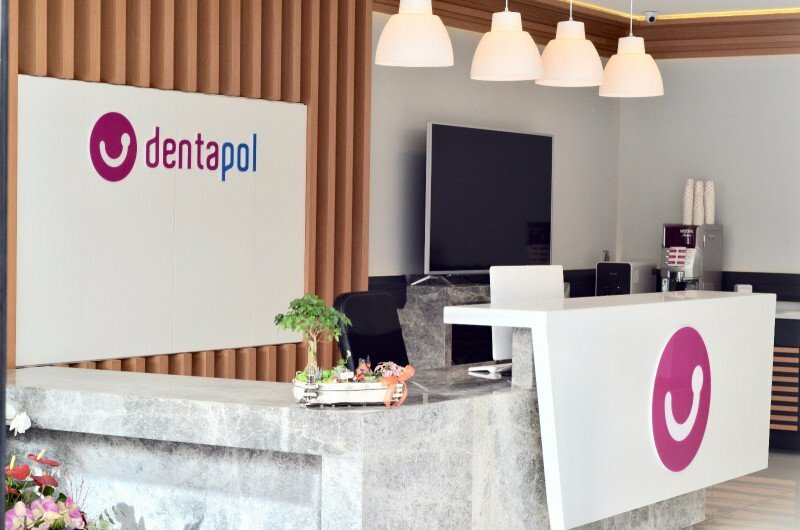 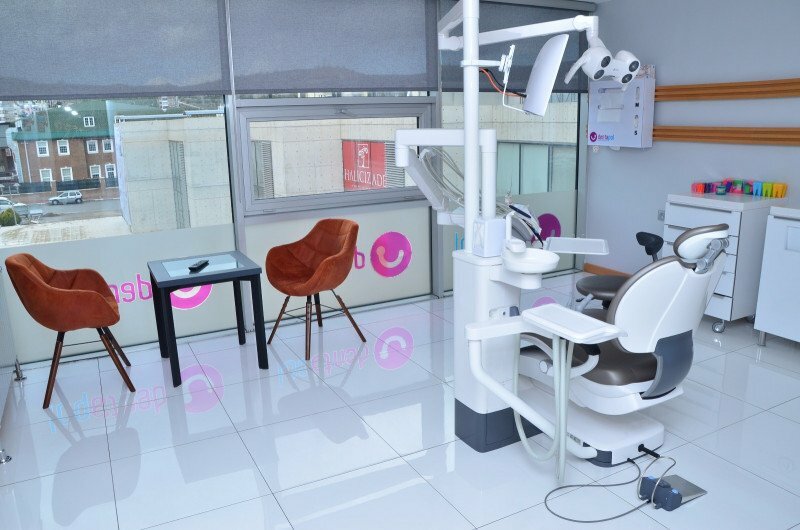 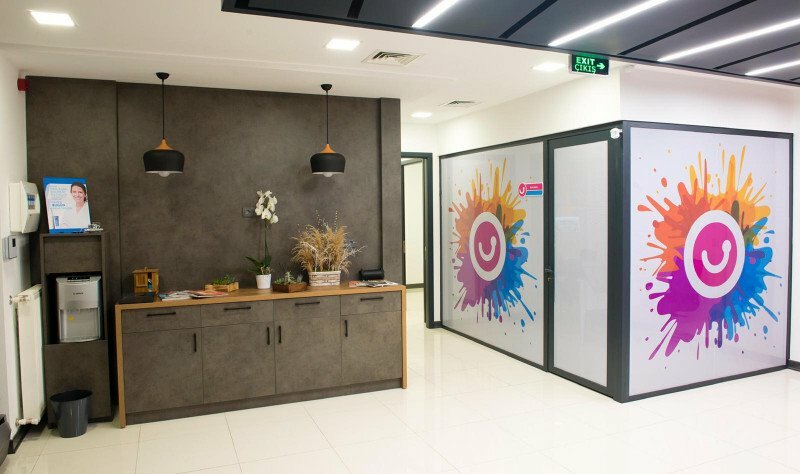 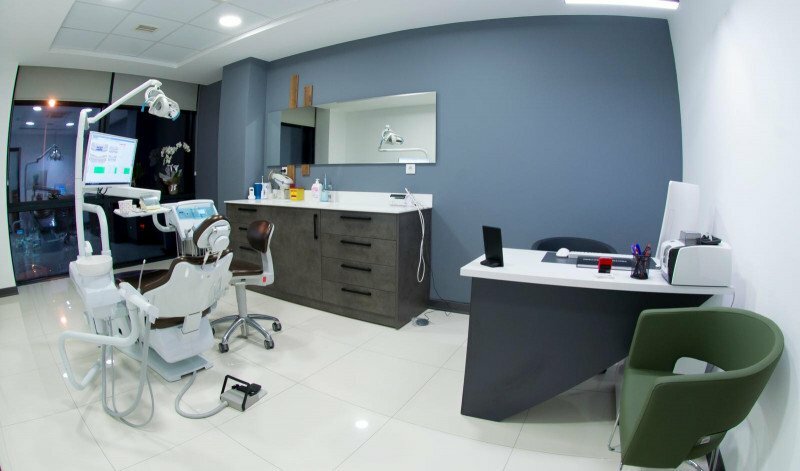 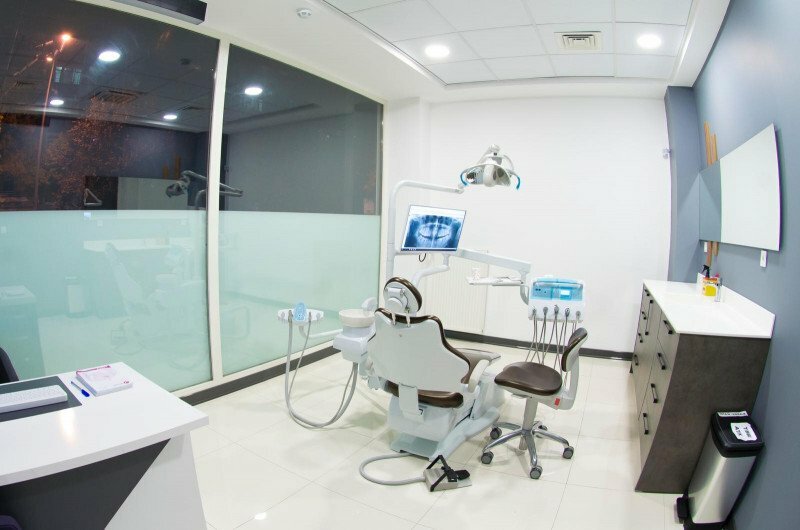 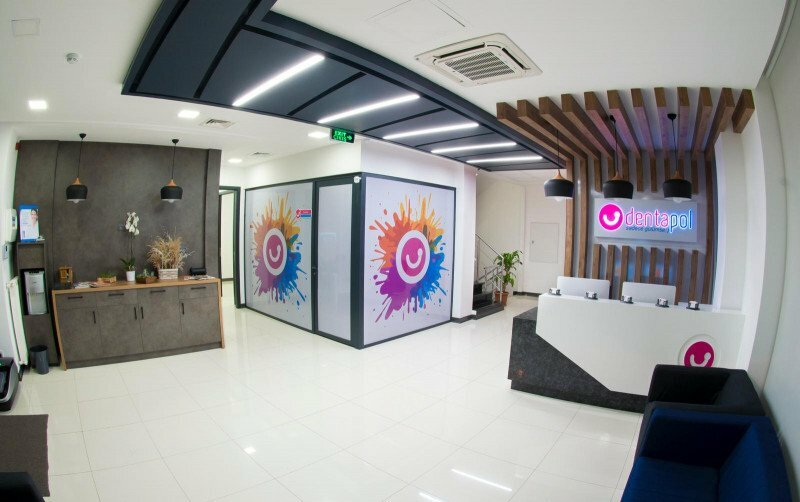 After Ankara and Antalya, our clinic which is the sole owner of Dentapol ® brand, became the chain dental clinic model by expanding to Çayyolu, Kocaeli and Ordu. 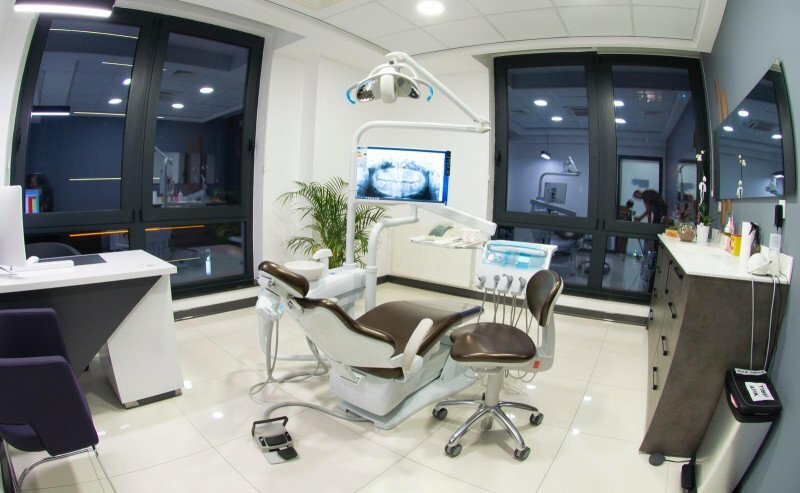 All of our branches in Turkey are technologically world-class. 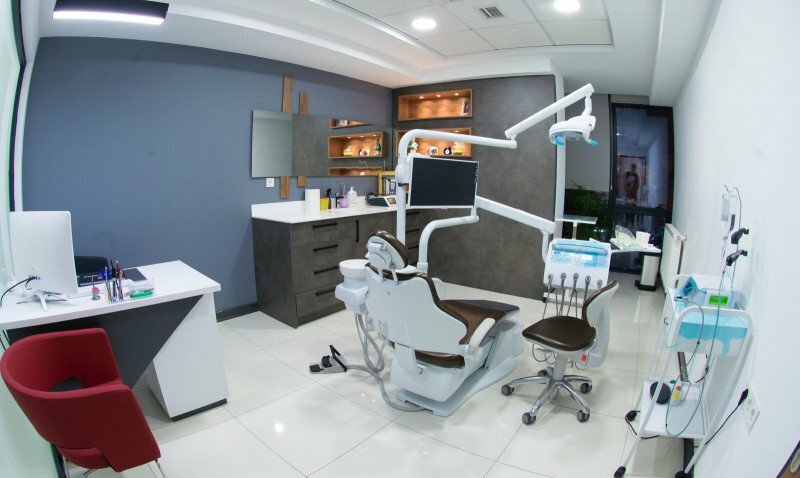 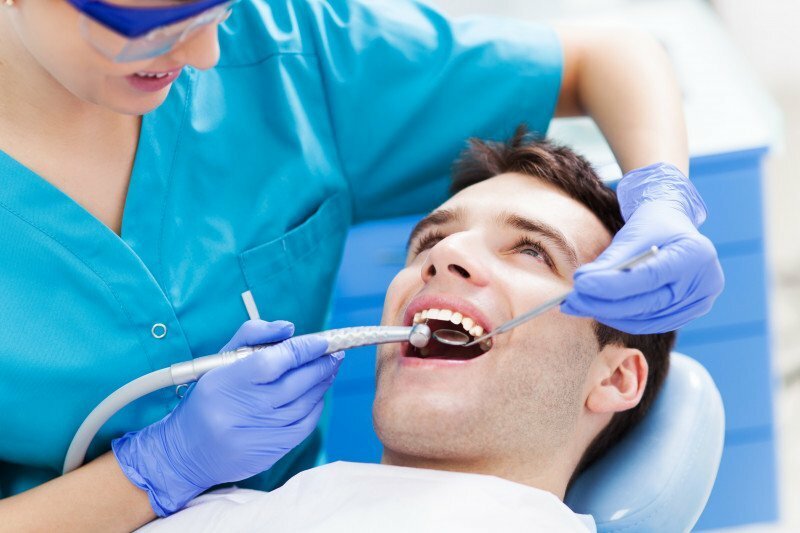 Other health-care services that are being conducted through the cooperation of Entamed Clinics are managed by the most respected and well-regarded hospitals and private clinics. 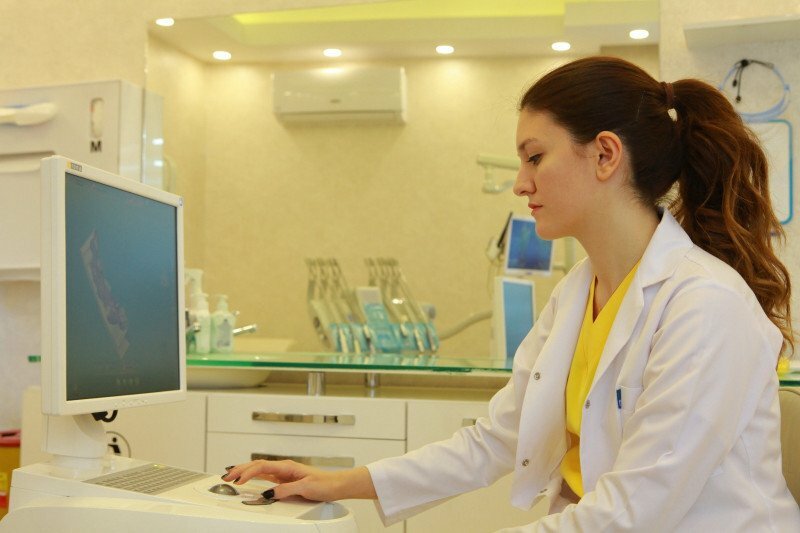 Spoken Languges at our clinic: English – Russian. 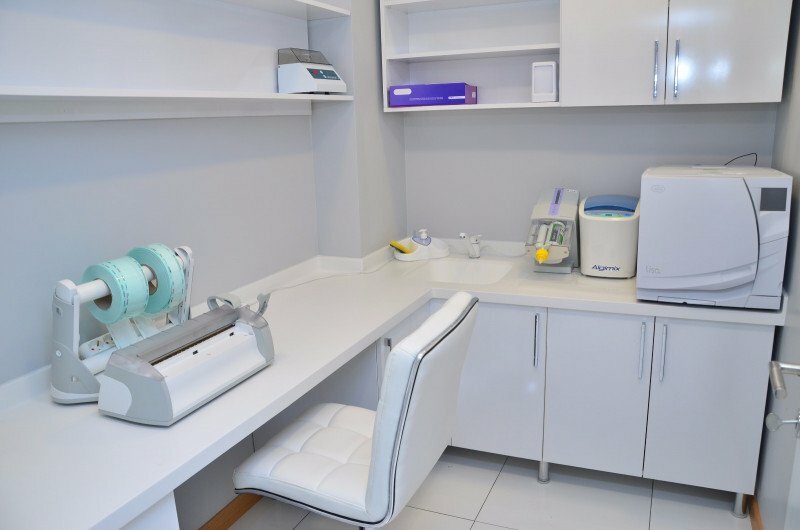 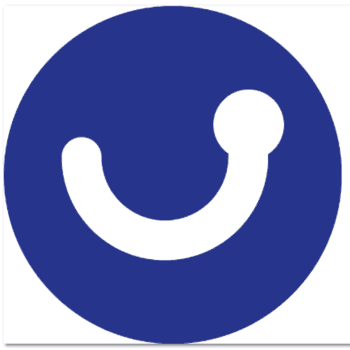 This post has been written by Entamed Clinics by ENTAMED GROUP and viewed 585 times.